It has been a long time since we first heard about Aston Martin building an all-electric version of the Rapide and they have finally taken the covers off the production Rapide E at the Shanghai Auto Show. 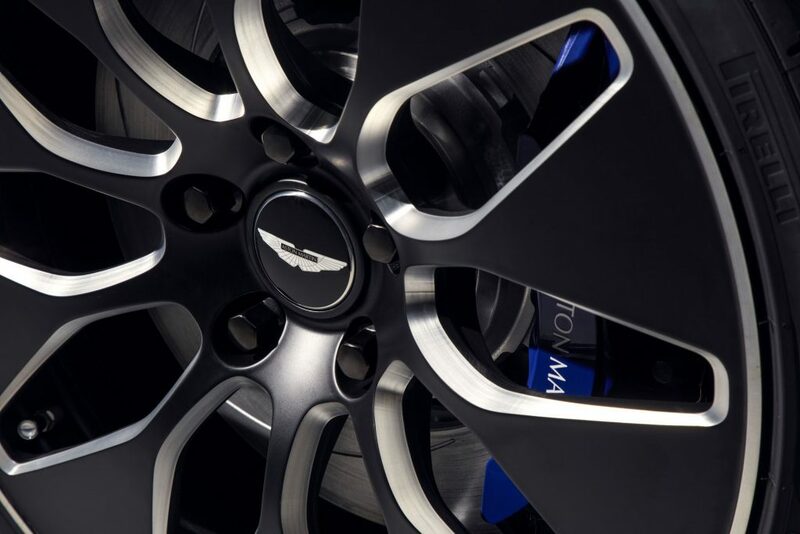 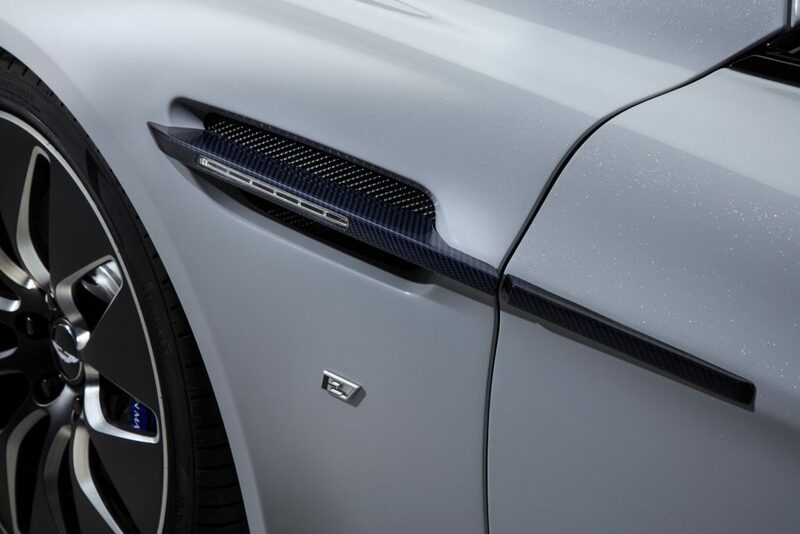 Aston Martin worked with Williams Advanced Engineering to create the model. 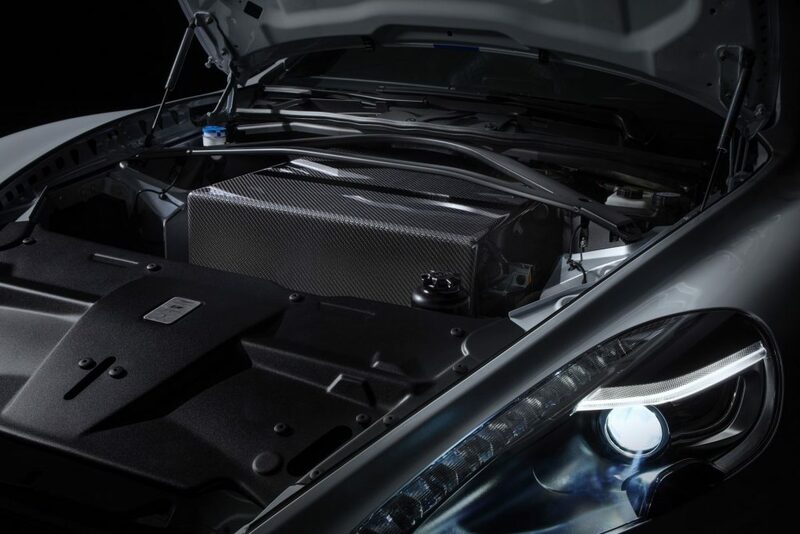 Underpinning the vehicle is an 800V electric architecture and a 65 kWh battery encased in carbon fiber and Kevlar and complete with over 5600 ltihium-ion 18650 format cylindrical cells. 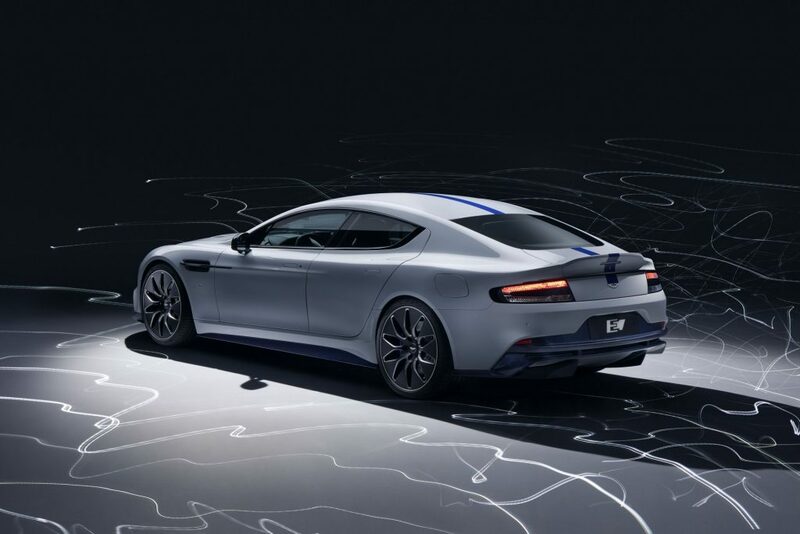 This battery pack is found where the 6.0-litre V12 of the Rapide usually resides and sends power to a pair of electric motors driving the rear axle with 601 hp (448 kW) and 950 Nm of torque. 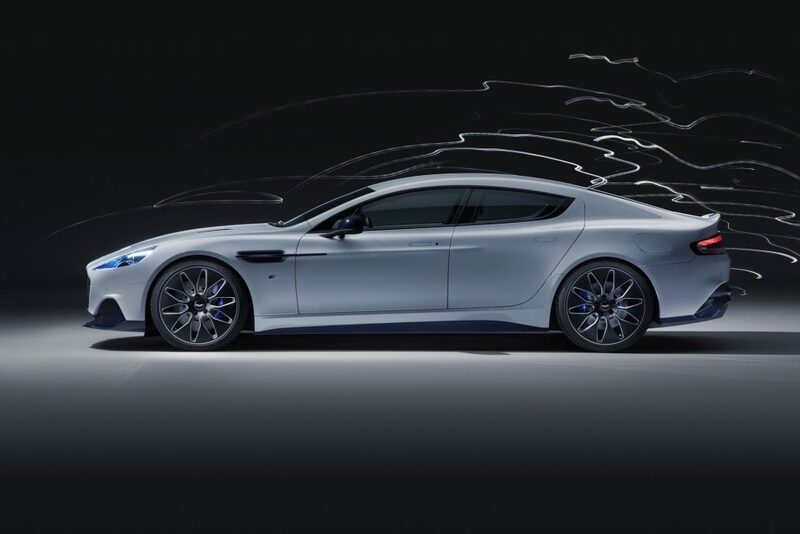 This allows the Rapide E to accelerate to 60 mph (96 km/h) in less than 4 seconds and will top out at 155 mph (250 km/h). 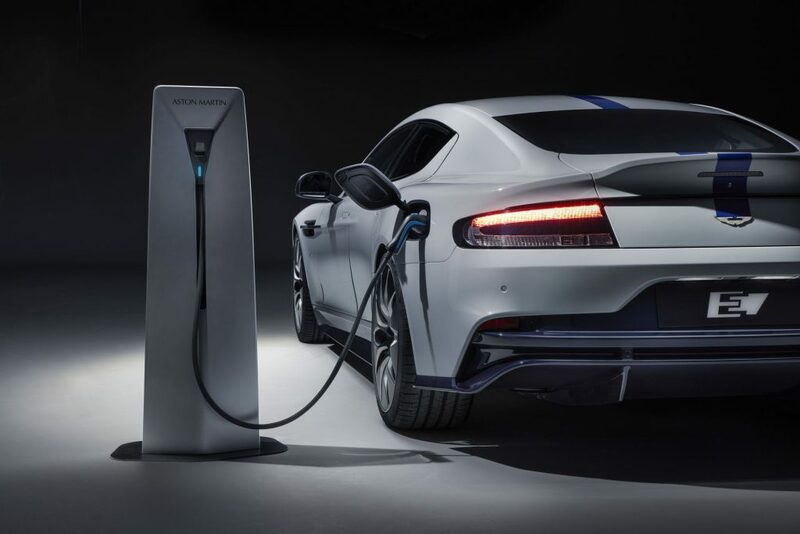 It has a range exceeding 200 miles (300 km) and is capable of charging at a rate of 185 miles of range per hour through a common 400V 50kW charger. 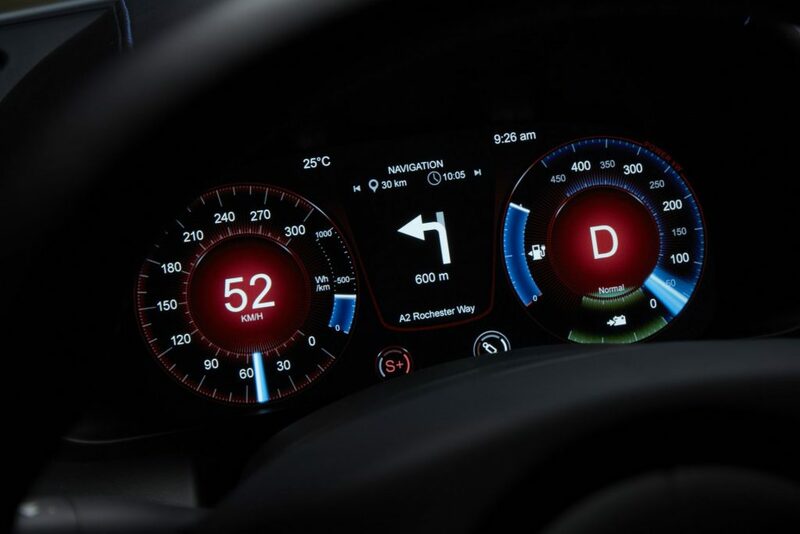 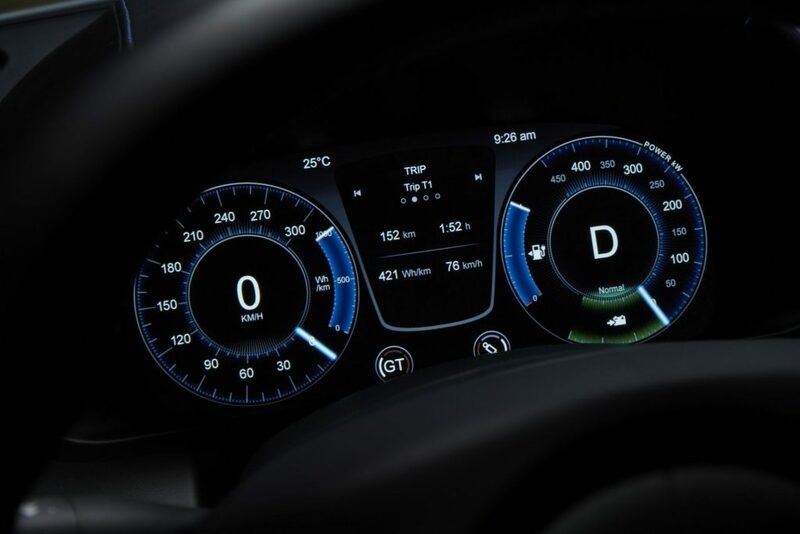 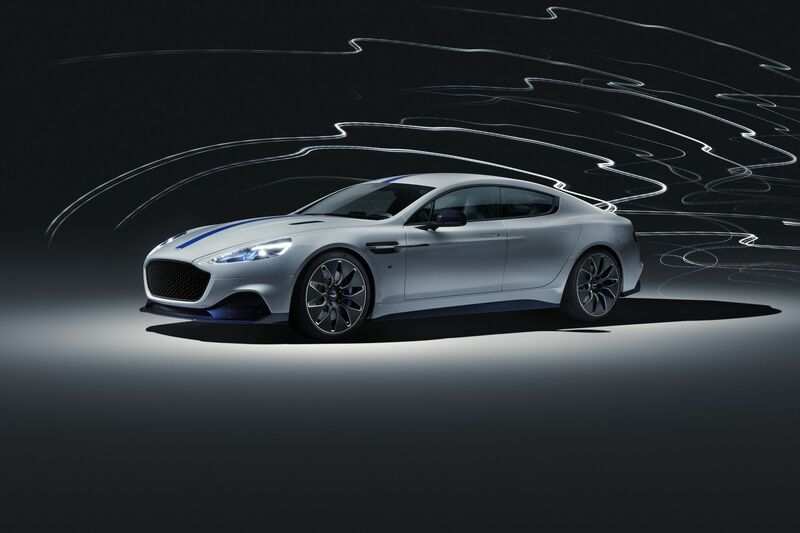 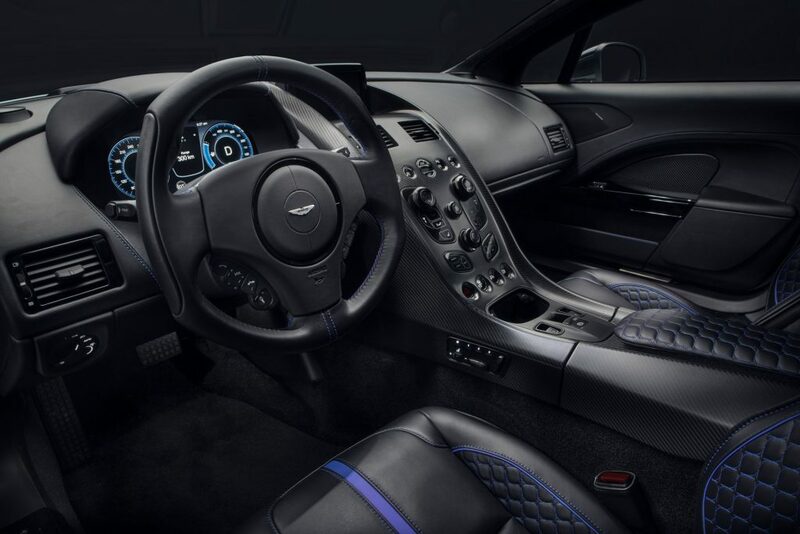 However, the Rapide E also offers fast charging for a range of 310 miles per hour. 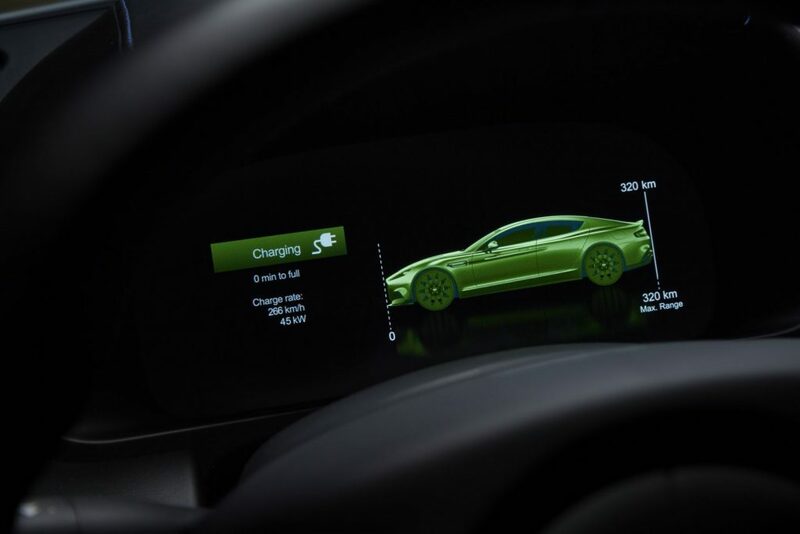 The vehicle itself also incorporates a high power AC on-board charger which can top up the battery in just 3 hours.